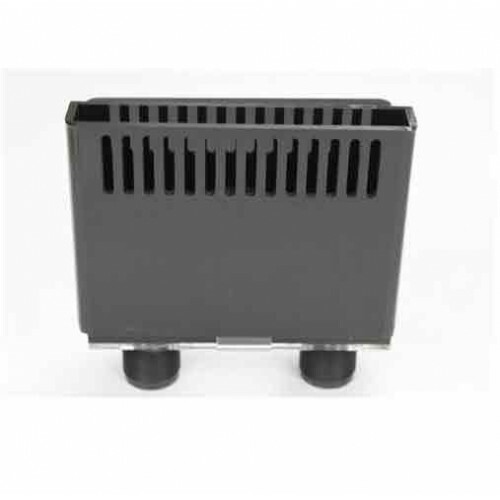 The Eshopps Eclipse M Overflow Box is a beautiful designed and elegant overflow box that not only has purpose, but also a lot of style With its reliable performance and increased noise reduction, the Eclipse features a slim, minimalistic design that offers another way (the way) to effectively transport water. 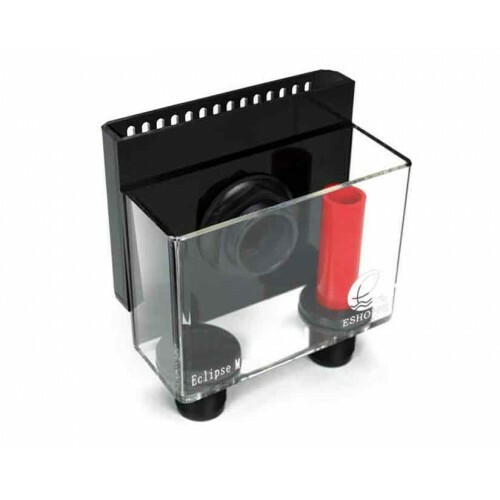 This complete plug and play Overflow Box will make a standard glass tank into a “Reef-Ready” aquarium, perfect for any saltwater of freshwater type that demands a sump. No more of the “cheap accident prone” syphon style of hang – on overflow boxes that stand higher than the water level known for constant failing problems.